£1,050 pcm plus VAT. £11,345 pa plus VAT to include gas, water, electricity & cleaning of common parts. 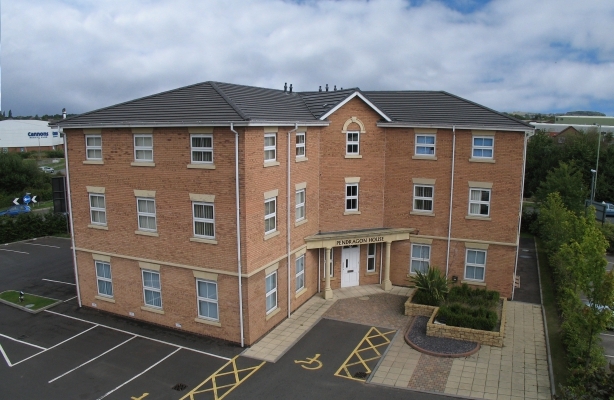 Pendragon house is prominently situated on the left hand side or the main entrance to Ridings Park. It was built in 2002 and offers prestigious accommodation in a traditional style. This modern single storey Warehouse / Industrial Unit has been built to a high specification of insulated cavity brick and blockwork construction with insulated roof incorporating roof lights. The eaves height is 3.8m. The property also includes a separate small office suite with two WCs and wash hand basins and a self-contained kitchenette with a fitted sink unit. The warehouse is served by 1 no. steel roller shutter door 4.500m wide x 2.850m high and a pedestrian door in addition to the main office entrance. 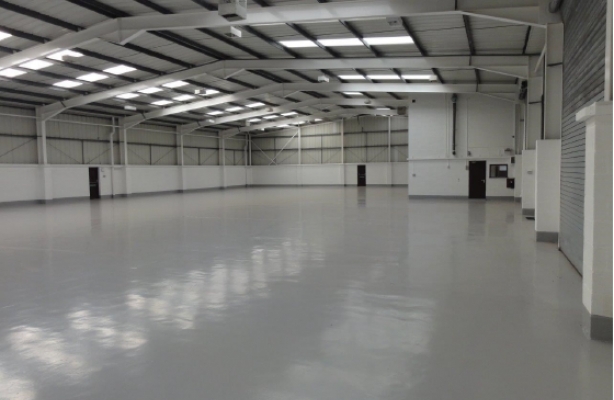 The floor area has been finished with a high quality epoxy resin coating. The property also offers large private parking and gated access areas within Empire Industrial Park. Asking Price/Rent: Dependent on general lease or purchase terms agreed. 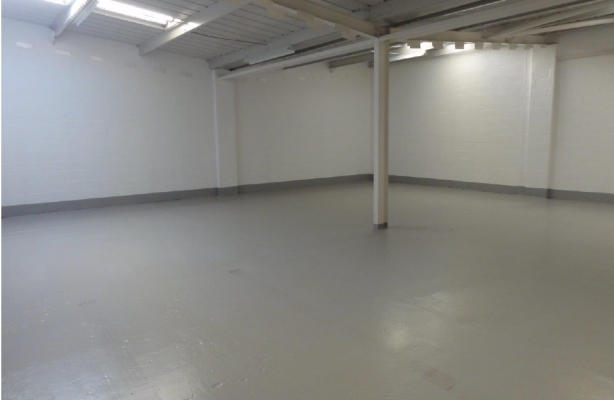 The units are fitted out to a high standard with good accessibility and car parking. Rents from £13.50 per sq ft inclusive of service charge plus VAT. 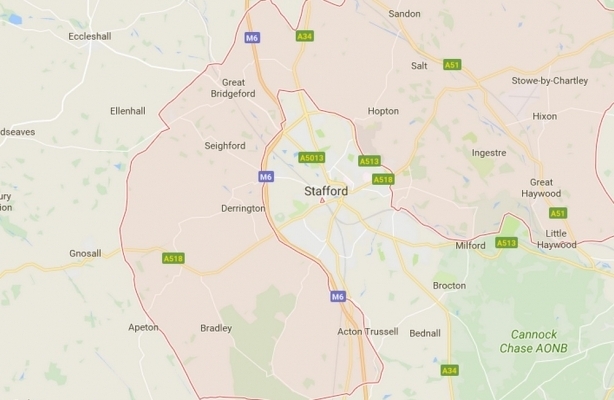 Sitting on a 25 acre countryside site Dunston Business Village has been developed to provide a range of high specification office accommodation that is available to let on either a managed or a serviced office basis. 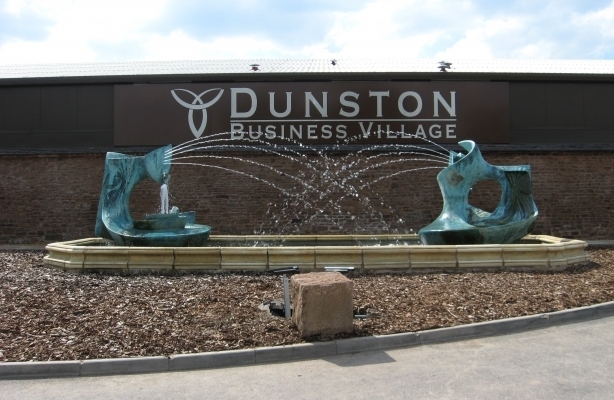 Dunston Business Village currently comprises of restored farm buildings together with recently installed high spec log cabin style buildings. Dependent upon general lease or purchase terms agreed. Design and Build packages are available which may be tailored to individual occupier specific requirements and can potentially include the following:- Within the warehouse a clear internal height of between 8m-12m: FM2 Category Floor; Ground Level or Dock Level Access Doors; 50kNm per sq ft floor loading; Secure Yard Area; Upgraded Power Supply; Broadband/IT Connections; Tailored Office Fitout. 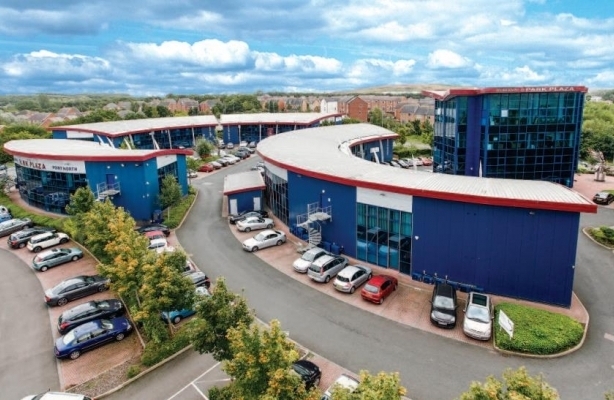 Towers Business Park provides modern purpose built estate. 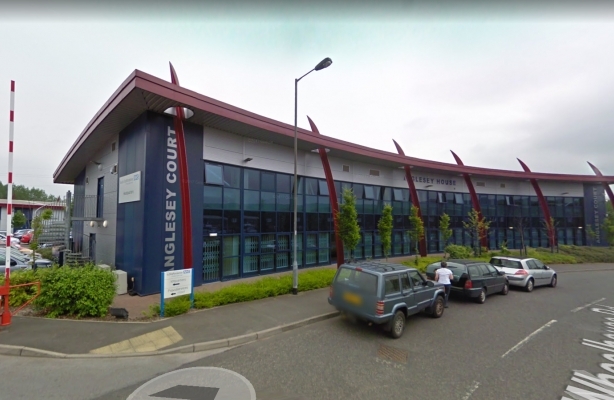 Anglesey House is a 2 storey prestigious office/light business unit which forms part of Towers Business Park. The ground floor is currently an open plan office with wc's and kitchen. The office can be let as a whole or be sub-divided to create smaller individual self-contained office suites or light workshop space. 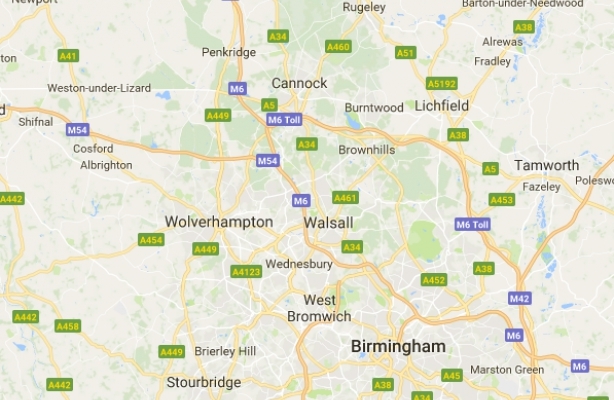 Vantage House is located on the prominent Virage Park commercial estate fronting Walsall Road in Cannock and offers industrial accommodation of brick and blockwork construction to eaves with 3 roller shutter doors. The accommodation also provides office space to the front of the unit. 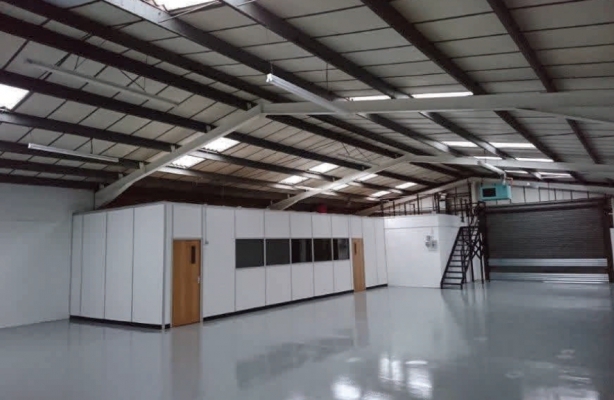 The premises are of steel framed construction and have recently been refurbished to include re-cladding and redecoration. The minimum eaves height is 5.5m. It benefits from multiple loading doors to each gable end and two level loading doors to the side elevation. There is a newly constructed amenity and toilet block. Outside there is ample manoeuvring and car parking. The unit is of brick and blockwork construction with insulated roof incorporating roof lights comprises a warehouse with a roller shutter doors (4.5m x 2.85m) and a separate pedestrian door. The property also includes a large office suite with 1 wc and 1 disabled wc each with sinks and a fitted sink in the large office. The eaves height is approx 3.8m. Private parking. 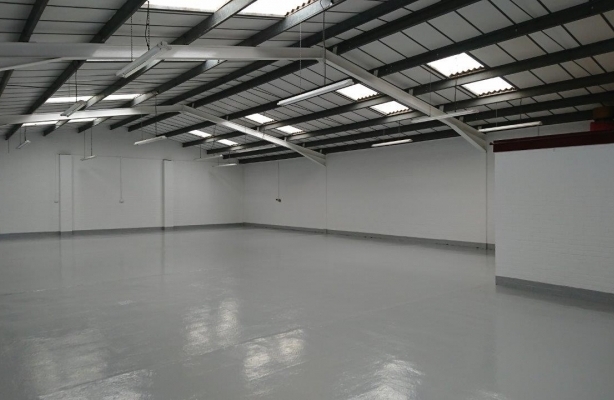 The property comprises a modern single storey warehouse/industrial unit of insulated cavity brick and block work construction with insulated roof incorporating roof lights. There is a roller shutter door (4.5 m x 2.85 m) and a pedestrian door in addition to the main office entrance. There is a small office suite with 2 wc's and wash hand basin and a fitted sink unit. Large private parking. 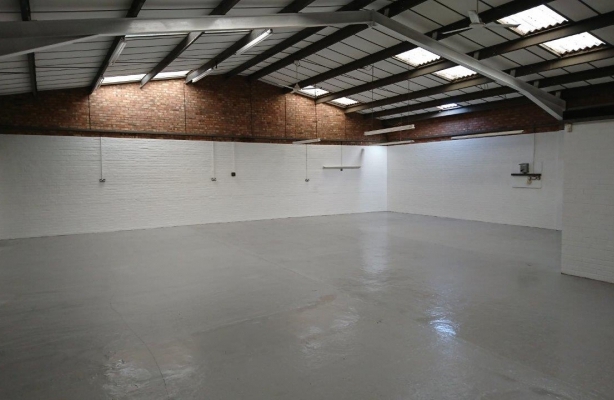 The property comprises a modern detached warehouse/industrial unit of insulated cavity brick and block work with insulated roof incorporating roof lights with 2 storey offices. The warehouse has and eaves height of 5m and 2 electrically operated roller shutter doors 3.88m x 5.02m. The offices have full gas central heating. 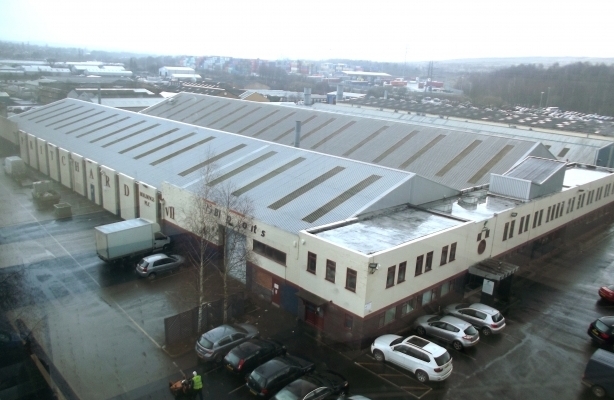 The unit has extensive private parking/yard space and its own gated frontage within the estate. The property also benefits from extensive private parking. 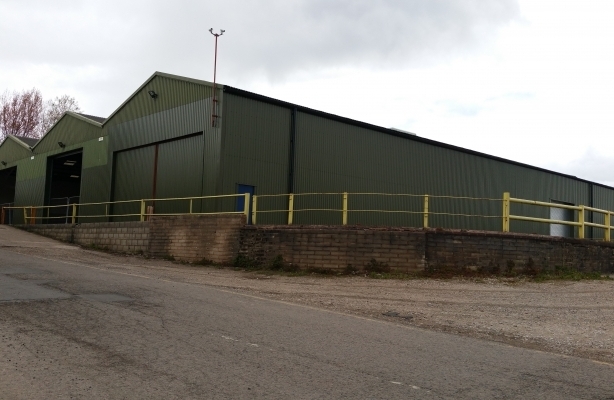 The property comprises of a modern single storey warehouse/industrial unit of insulated cavity brick and block work construction with insulated roof incorporating roof lights. There is 1 roller shutter door (2.75 m x 3.25 m high) and a separate pedestrian door. There is a wc with wash hand basin and a fitted sink unit. Located within a gated private access and parking area. 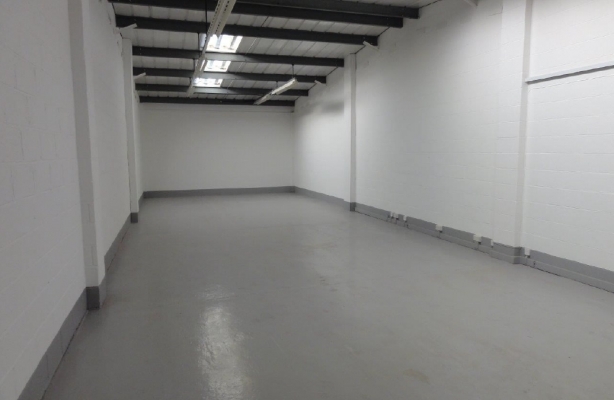 The property comprises a modern single storey warehouse/industrial unit with insulated cavity brick and block work construction with insulated roof incorporating roof lights. There is 1 roller shutter door (2.75 x 3.25m high) and 1 separate pedestrian door. The eaves height is 3.4m. There is a wc with wash hand basin and a separate fitted sink unit. There unit has its own parking.